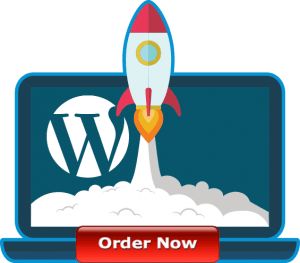 JetBackup Backup Solution – It’s Better! It’s Faster! It’s Cheaper! “Point-in-time incremental backups”. We harness the power of hardlinks to use less space while backing up accounts. After your first full backup future backups will only take up space from changed files. Schedule as many backup jobs as you want. We also have multiple supported backup destinations! Local backups, Remote SSH, Remote FTP, Amazon S3, and Dropbox! 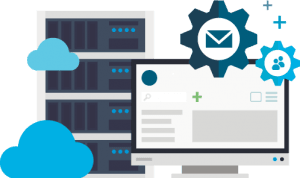 RSHosting has made significant investment to offer the revolutionary backup technology, powered with JetBackup Solution free of charge for Shared Hosting & Reseller Hosting Clients. 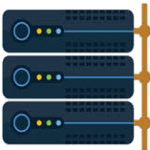 VPS Hosting, Cloud Hosting and Dedicated Server Customers can buy, our Managed Backup Solution at nominal price.